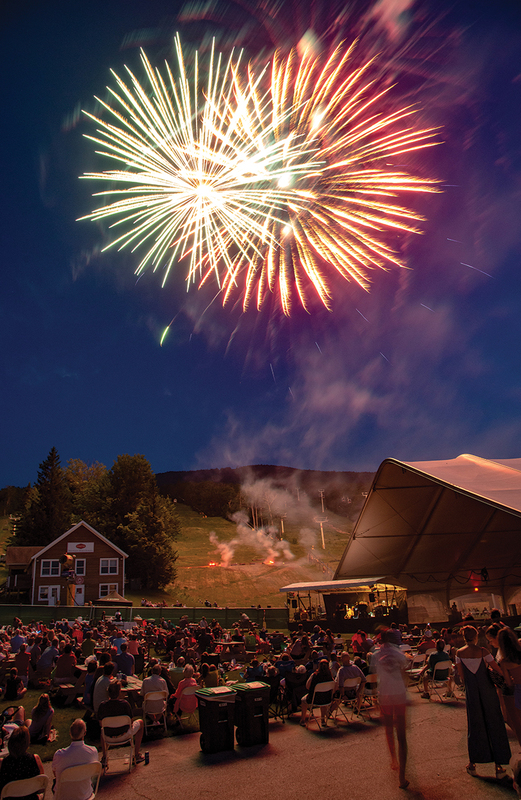 Stratton celebrated their Annual Mountain Friends and Freedom Festival June 29–July 2. 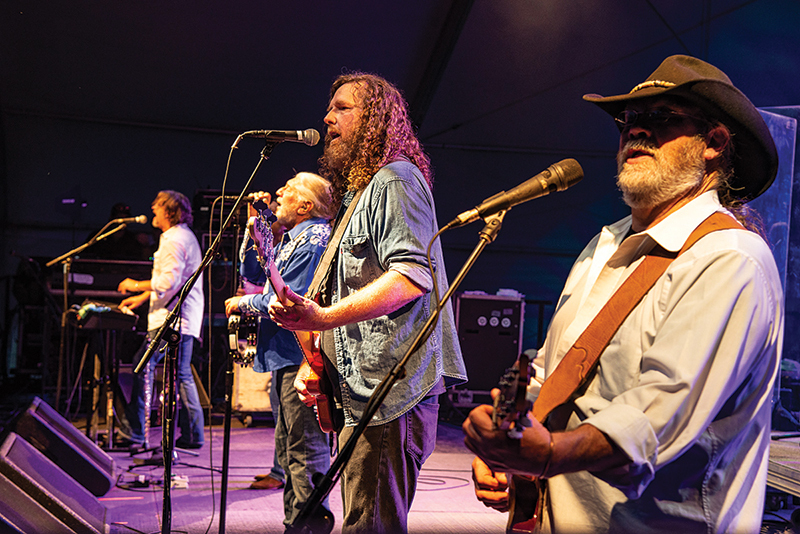 Attendees enjoyed live music performed by The Marshall Tucker Band, gondola rides, beer versus wine workshops, barbecues, children’s activities, and a spectacular fireworks show. Additionally, the weekend was packed with as much fitness as it was fun, featuring numerous hikes and yoga classes and the annual Running of the Bears 5K.